When it’s time to have your roof repaired or replaced, Lakeside Exteriors can help. We offer professional, expert services designed to help you make the right choices for your home, so you can have confidence in the investment you’re making. We provide several roofing products and solutions to help you with roof replacement or repair that will add to your home’s longevity, appearance and value. We are happy to assist you with making the right decision for your roofing needs. As home roofing experts, we use only the very best roofing materials, the finest crews and produce the best quality of work. 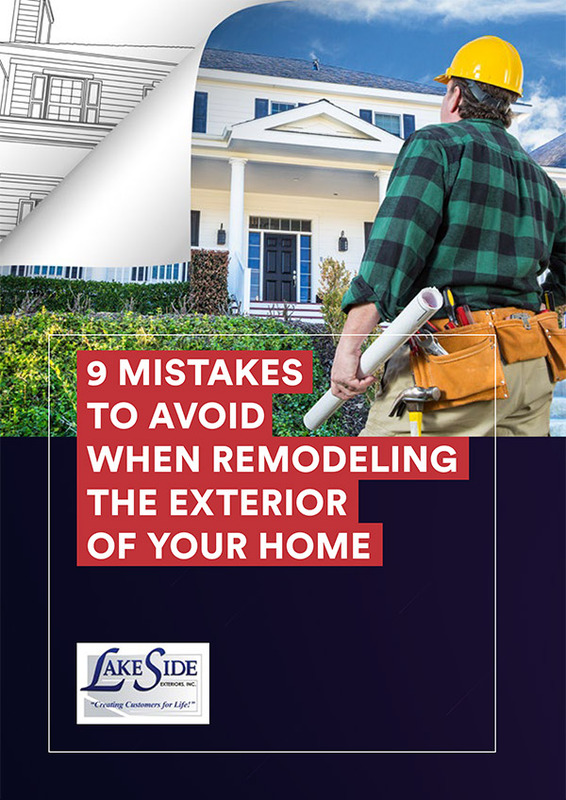 Providing material and labor warranties on every roofing job, Lakeside Exteriors confidently stands behind all of their roofing work. Certaineed offers a full line of superior shingles, with more than 300 roofing options to choose from, and quality standards that lead the industry, you can rest easy knowing CertainTeed roofs have you covered. We are proud to use high-efficiency GAF roofing mate­ri­als designed to be the most long-lasting and cost-efficient on the market. GAF offer dependable performance and is North America’s largest roofing manufacturer, offering a wide selection of roofing shingles and options to choose from. 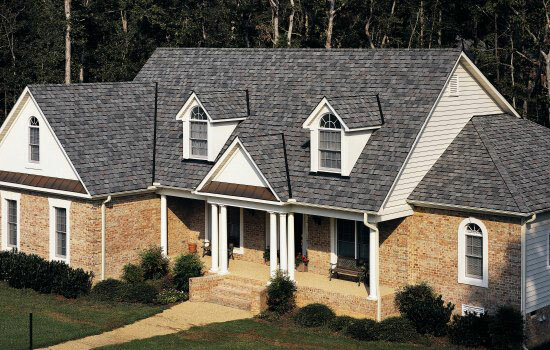 We often recommend GAF Timberline shingles to St Louis homeowners because they come in a wide range of styles and colors that fit just about any home. If you’re looking to replace your existing roof with these state-of-the-art asphalt shingles, our roofing experts will show you all of the available options and handle speedy and accurate installation. You’ll Love Your New Roof! Lakeside Exteriors is a local St Louis roofing and exterior company with decades of experience and excellent client ratings & reviews. Choose us when you are thinking about replacing or repairing your roof! Give us a call today to discuss your needs and to get a free roofing consultation.